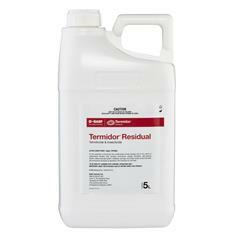 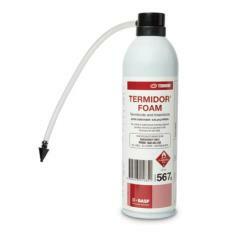 Termidor Residual Termiticide and Insecticide provides professional pest controllers with the most superior levels of control for Termites and a broad range of external pests, including ants, cockroaches, spiders and flies. 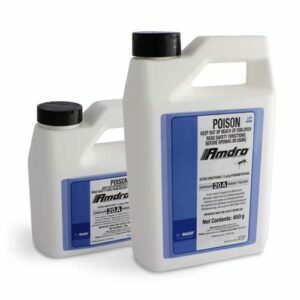 Termidor is compatible with external bait treatments such as BASF’s Goliath® Liquid Ant Bait and Amdro® Granular Ant Bait. 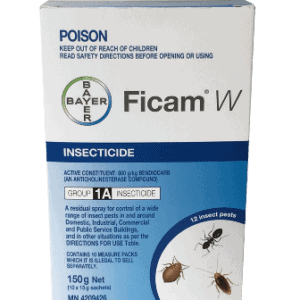 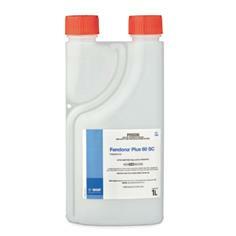 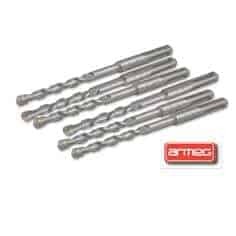 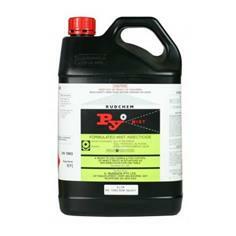 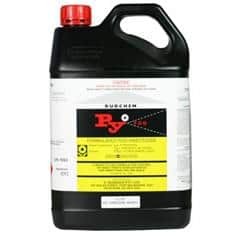 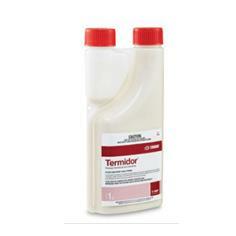 Termidor may also be used in conjunction with internal insecticide treatments such as Phantom® Insecticide, Phantom® Pressurised and Goliath® Cockroach Gel providing pest control operators with the most superior and comprehensive, rotation, residual and resistance strategy available for all situations.